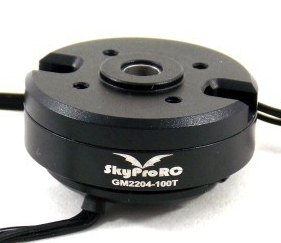 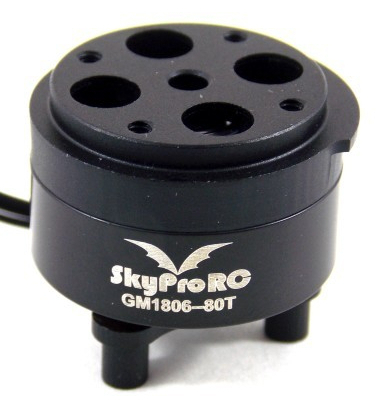 For GoPro gimbals, or gimbals with cameras in the 70 g range, a huge number of suitable brushless gimbal motors had been available from, so to say, day one. 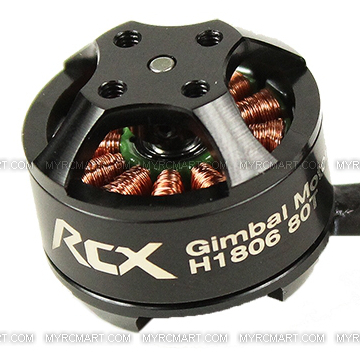 But not so for smaller gimbals with cameras in the 45 g range, such as the Mobius, Foxeer Legend, or Runcam. Luckily, the situation has changed in the last year, and a number of motors in the 180x size-range have become available. 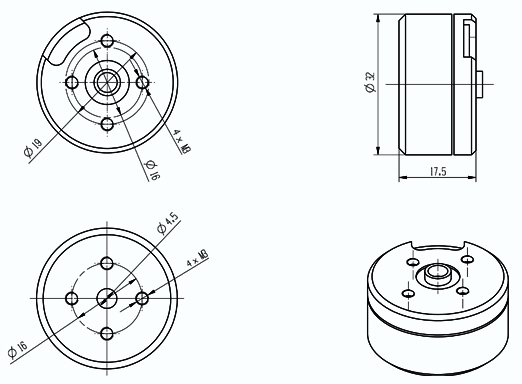 This page gives a (potentially incomplete) list. 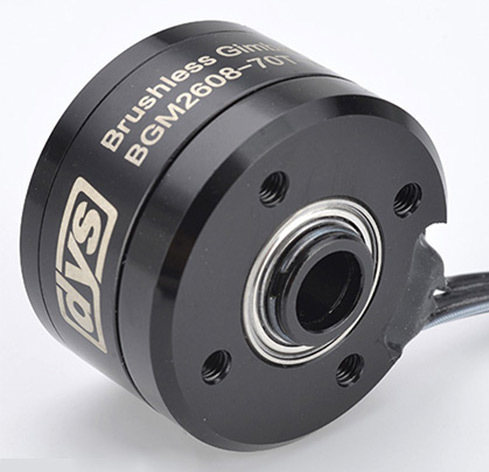 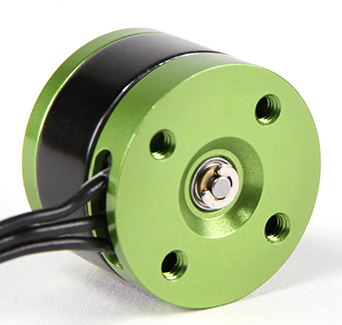 Included are also some motors in the 220x and 260x size-range, which may be chosen for the yaw axis in 3-axis gimbal constructions. 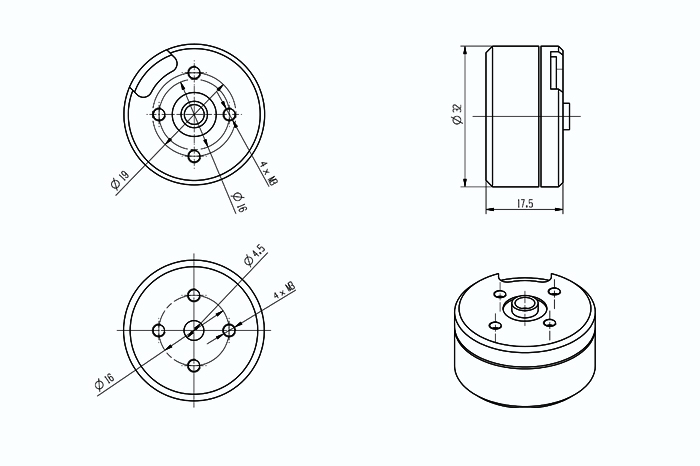 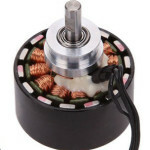 Whenever motors of different brand appear to be identical or to be very similar they are collected together. 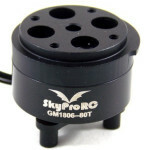 If not mentioned otherwise, the specs are taken from the data sheets. 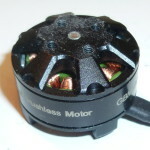 This motor comes in different versions such as different cable lengths and colors, and a walkera-like confusing range of product numbers. 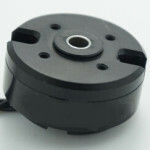 Otherwise it seems to be always the same motor. 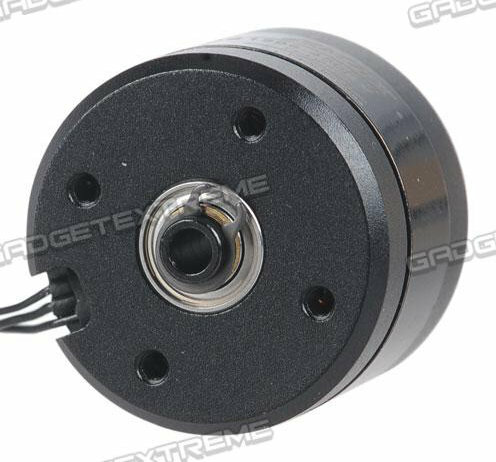 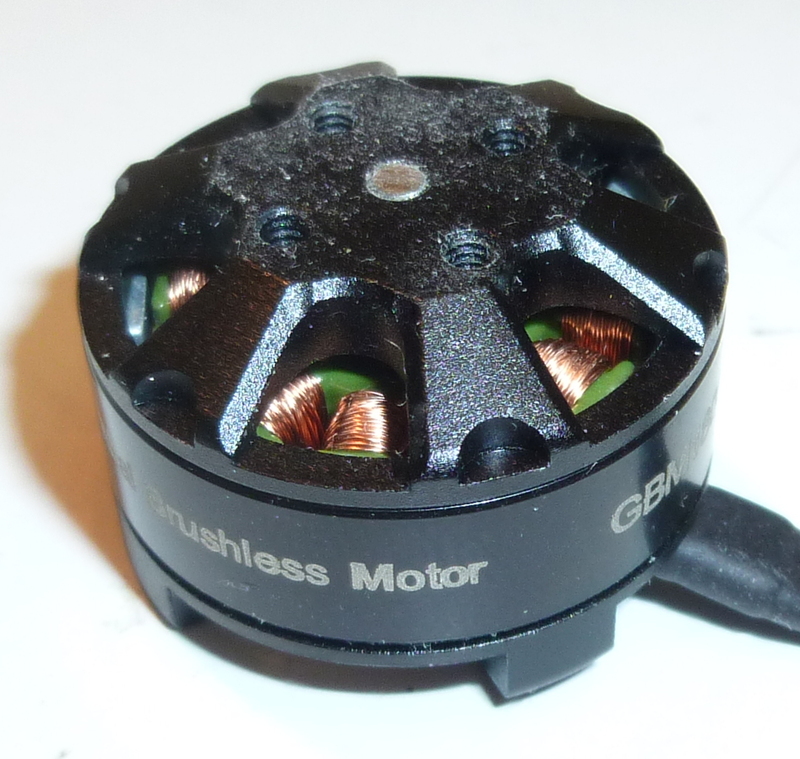 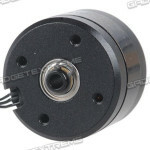 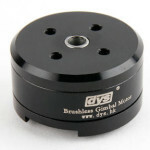 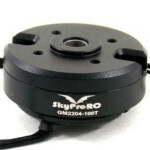 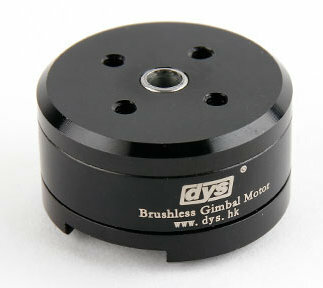 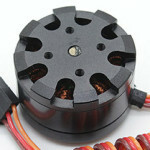 This motor cannot be recommended for gimbal builds due to its strong micro cogging (see here). 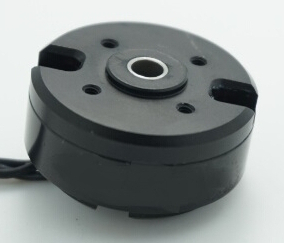 This motor’s construction seems to have changed a bit over time, so for your motor the specs might be slightly different from the table. 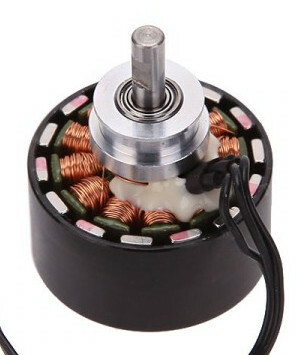 This is a somewhat strange species of a motor. 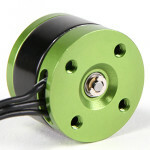 Great stuff, thanks for the list of motors. 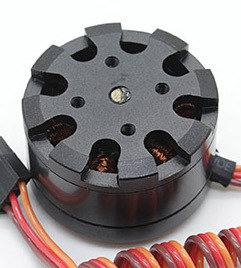 Have you looked/tested this walkera motor?